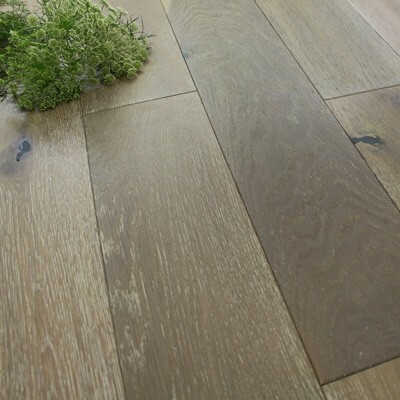 Engineered Wood Flooring is constructed from layers of timber glued together and finished with a top layer of hardwood. The top layer of wood can be sanded back and refinished a number of times. 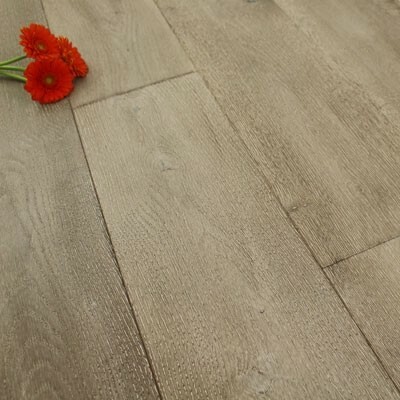 The engineered construction adds dimensional stability and strength, allowing the manufacture of longer and wider planks. 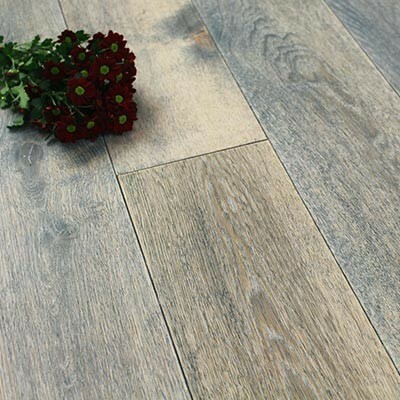 Using engineered wood flooring overcomes issues when installing in areas such as kitchens, conservatories or spaces with high amounts of temperature and humidity changes. The plywood base makes the product much more stable than solid wood flooring and gives you far more flexibility. 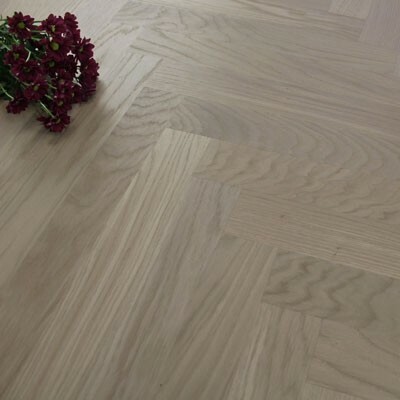 Engineered wood floors are underfloor heating compatible and when installed, engineered and solid wood look almost identical. 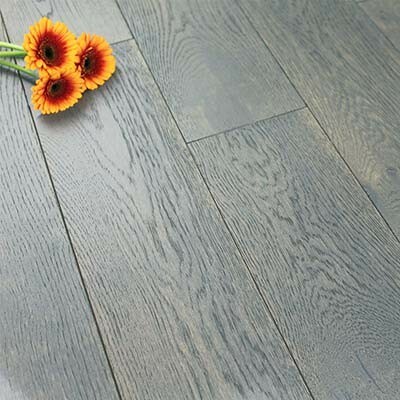 Pre-finished and unfinished floor options give you great flexibility. Unfinished wood allows you to create bespoke colours and finishes but requires further protection from a lacquer or oil. Pre-finished options,however, are ready to use once installed. 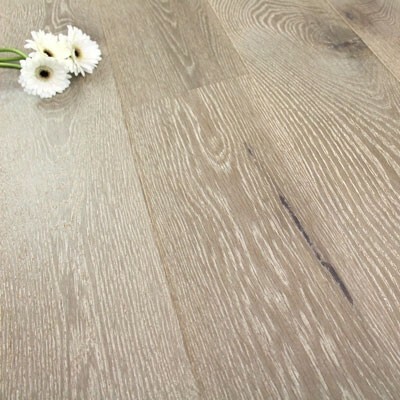 For further information please see our blog on Advantages of Engineered Wood Flooring. How do I install my engineered wood floor? 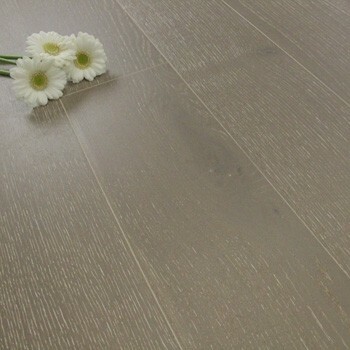 Before fitting any engineered wood you must allow 3-5 days for the floor to acclimatise. Preparation of the subfloor is paramount and all subfloors should be free of indulations prior to installation. Following this rule will make the installation process much easier and increase the life of the product. Tongue & groove or click fitting methods are available. Installation methods include floating over underlay or gluing direct to the subfloor using flexible adhesive. 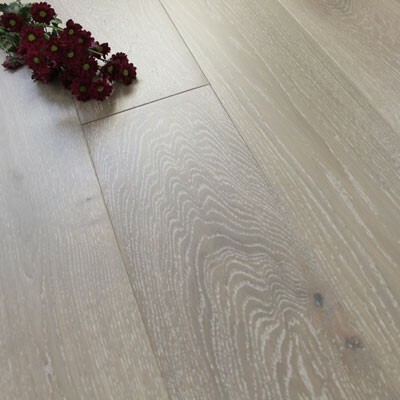 For further information about installing your hardwood floor please see our Installation Fitting Guide, or contact us for if you would like any professional or technical help. Do you sell matching accessories? To finish the look of your room, cover any expansion gaps, pipe holes or gaps in doorways you may want to have a look at our Hardwood Accessories, which include a full range of mouldings to match or complement your choice in flooring. Are there any alternatives available? 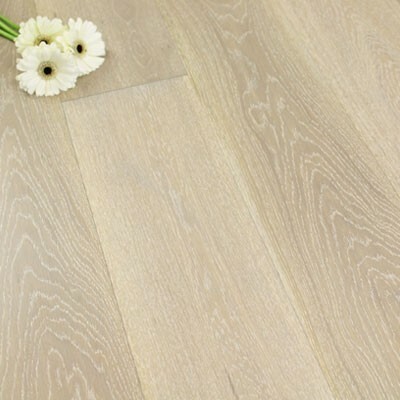 We also stock a wide range of solid wood flooring, solid parquet block, laminate and vinyl. 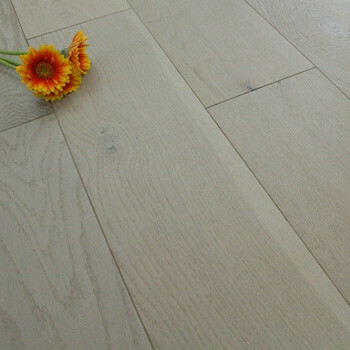 Want to know more about engineered wood flooring? 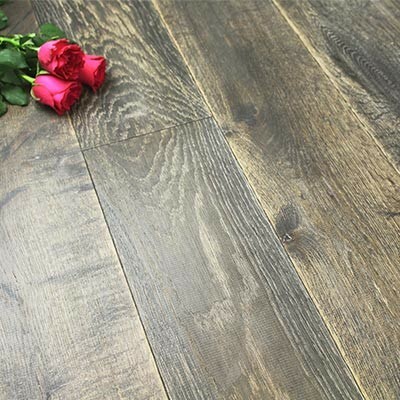 Our Wood Flooring Guide may be of use to you as it covers the structure, fitting profile and finishes of the different types of flooring that we stock. 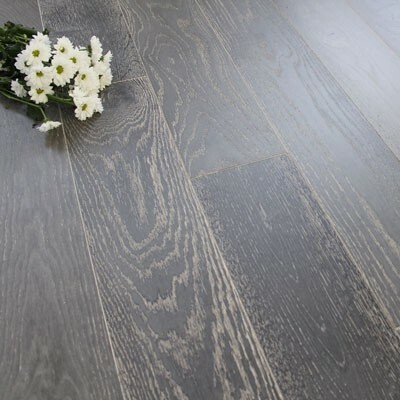 For further advice and guidance on any of our floors, accessories or flooring products, please contact our sales office.